Proper Manors, the award-winning hit online drama from creator Pietro D’Alessio and head writer Brandyn Cross, has secured As the World Turns veteran actress Colleen Zenk for a limited-run storyline as matriarch of the the powerful Sicilian American Messina family. 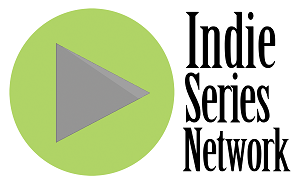 The show, currently available on Blip.tv, Propermanors.tv and Youtube and recently picked up for international distribution by Proven Entertainment, will see the arrival of Delia Aragona Messina, late in Season 3. Zenk, a multi-nominated Indie Series Award actress, and accomplished theatre and film star, with two movies premiering this year, also appeared in the John Huston directed Annie with Carol Burnett. Zenk, based in Manhattan, and whose many theater roles include a Broadway performance with Chita Rivera in the revival "Bring Back Birdie," will work on location in Utah, alongside fellow As the World Turns alumni, Anne Sward, who is the star of the series. 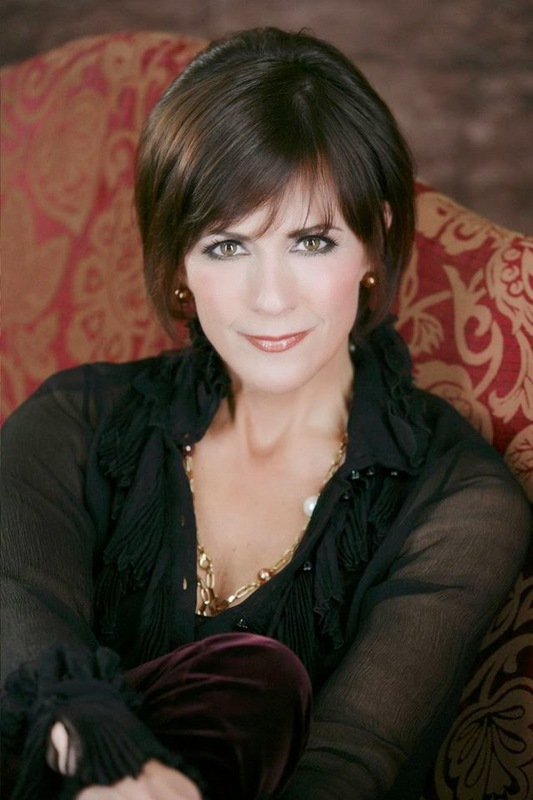 "I am very excited to have such a legendary staple of Daytime TV as Colleen Zenk joining our cast, and look forward to weaving her new dynamic character into the tapestry of Proper Manors," said Cross. "In particular, the reunion of Colleen and her As the World Turns co-star Anne Sward (Blanche Sorrento on Proper Manors) is simply the stuff of television magic." The show has earned 37 Filmed in Utah nominations, the Utah equivalent to the Emmy Awards, including a Best Actress win for Sward, and a Best Supporting Actress win for Supporting Actress Melinda Chilton. Proper Manors is the story of the Italian American Sorrento family who have settled into the small town of Proper, USA. Their deep connections in the community present challenges for them as they traverse the dangers of small town American politics while trying to get ahead guarding their own secrets and agendas, while the youth of Proper are merely pawns in the games that adults are playing. Zenk’s character’s oldest daughter, Tori, was married to the Sorrento’s oldest son, Antonio, played by Guy Nardulli, in the show. Season 3 of the show is being produced by Utah based Janis RB Photography and Starz & FX Photography. Episodes can be viewed at www.propermanors.tv.